At Beyond Expectations we take pride in our work and meeting the needs of our clients. If you are looking for something different and cutting edge, our Pixie Photo Booth may be the perfect solution for your upcoming event, celebration or occasion. 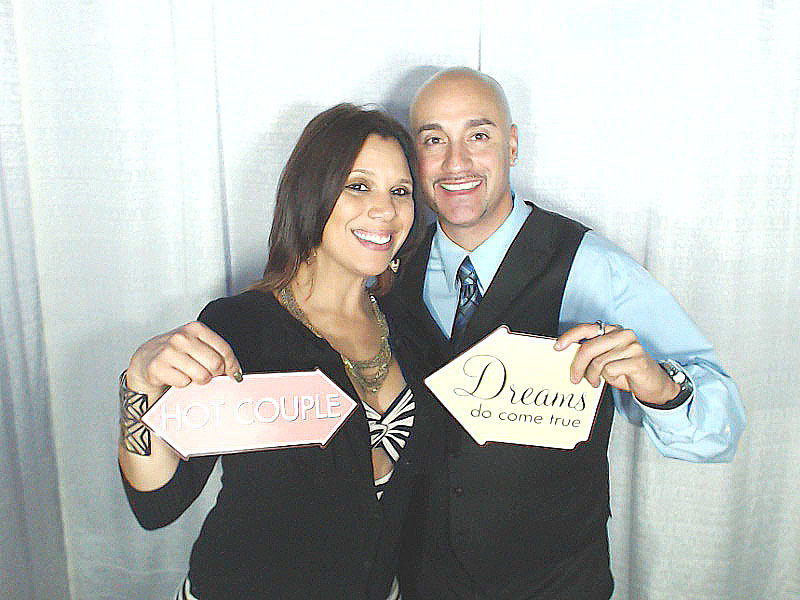 We can integrate this virtual photo booth into any social, corporate, formal or retail type of event. From our state of the art open air photo booth, to the design of our candy buffets & DJ services, attention is paid to every detail. When only the best will do, for a truly lasting memory, you can be assured that we will go Beyond Your Expectations! Beyond Expectations Entertainment is a Mobile Photo Booth, Candy Buffet & DJ Services Company devoted to making your event unforgettable! 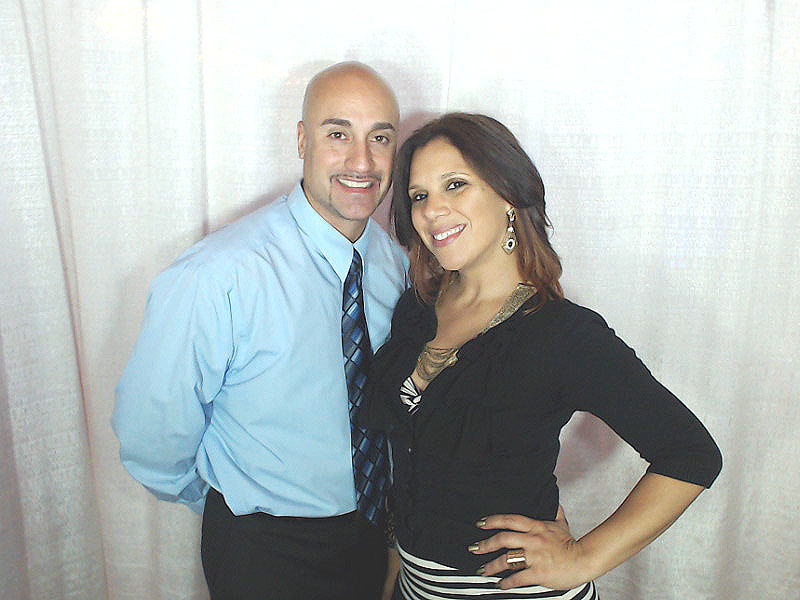 Weddings, Corporate Events, Parties, Group Outings, and Reunions are perfect occasions to unite your guests with the fun and hilarity of our unique Photo Booth experience. We are located in New Jersey and serve the Tri-State Area. 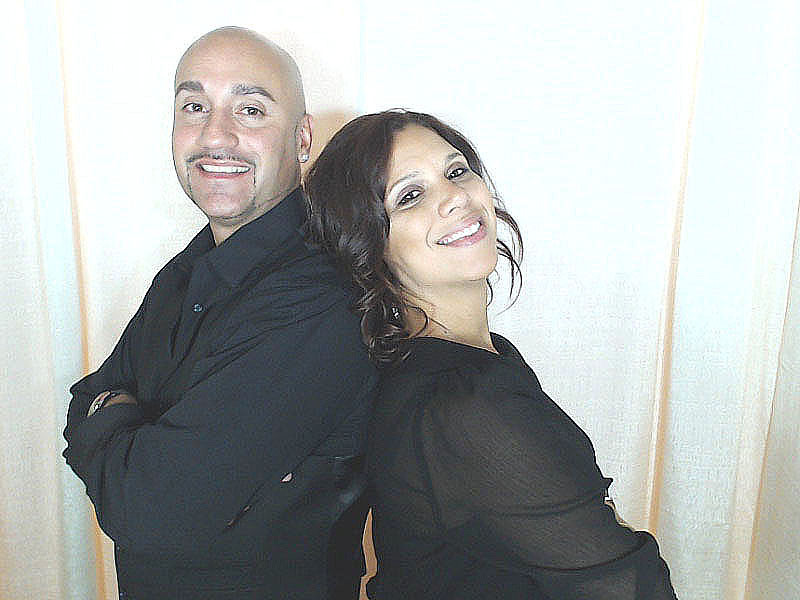 Eddie has over 25 years experience in the entertainment industry as a DJ. His pursuit of excellence and fun filled energy, plus client dedication is what sets us apart from the rest. Denise is our creative, and client focused partner. With over 15 years in Event and Program Coordination, her attention to detail and positive energy make her an invaluable partner. Our mission is to provide our clients with an incomparable experience at affordable prices and be the rental company of choice in the markets we service. We are fully committed to our clients and incorporating the most advanced technology in our State-Of-The-Art Photo Booth.